Learn about actual case studies from a nursing liability expert. If you have never heard David speak, you are in for a treat. He is a very interactive presenter! Participants will be able to describe strategies to prevent practice situations that increase risk for RN liability and malpractice. David Griffith, Senior Vice President for the Healthcare Division of Aon Affinity. Mr. Griffith, a licensed property and casualty insurance agent, has overall responsibility for the malpractice insurance program for Nurses Service Organization. This continuing nursing education activity is approved by the Northeast Multi-State Division, an accredited approver by the American Nurses Credentialing Center’s Commission on Accreditation. of the Northeast Multi-State Division of the American Nurses Association. 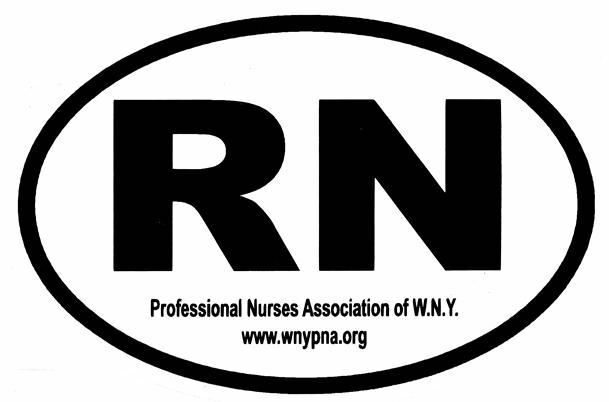 Please fill out this coupon and mail it to PNA of WNY By 07/14/18 or register on WNYPNA website http://www.wnypna.org/store.